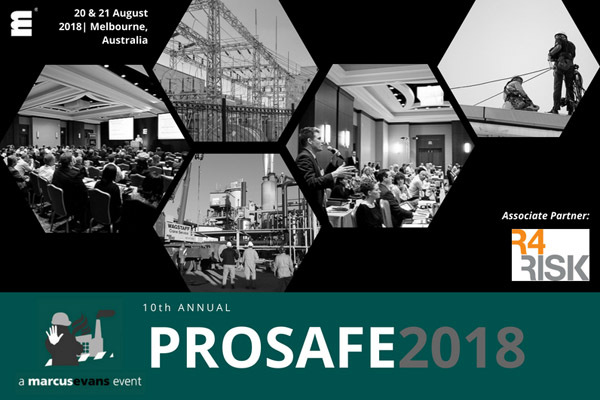 Marcus Evans’ 10th annual ProSafe conference was held on 20 and 21 August 2018 at the Melbourne Convention and Exhibition Centre. R4Risk has been an Associate Sponsor of ProSafe since 2010 and continued to support the conference this year. This year’s conference mainly emphasised on addressing challenges in operational excellence, people and safety culture and process safety risks and sustainability. The conference allowed industry professionals to network, attend expert coaching sessions, live boardroom meetings and experience an interactive incident scenario exercise. If you have any enquiries associated with Safety Cases or other process safety services, please contact us.